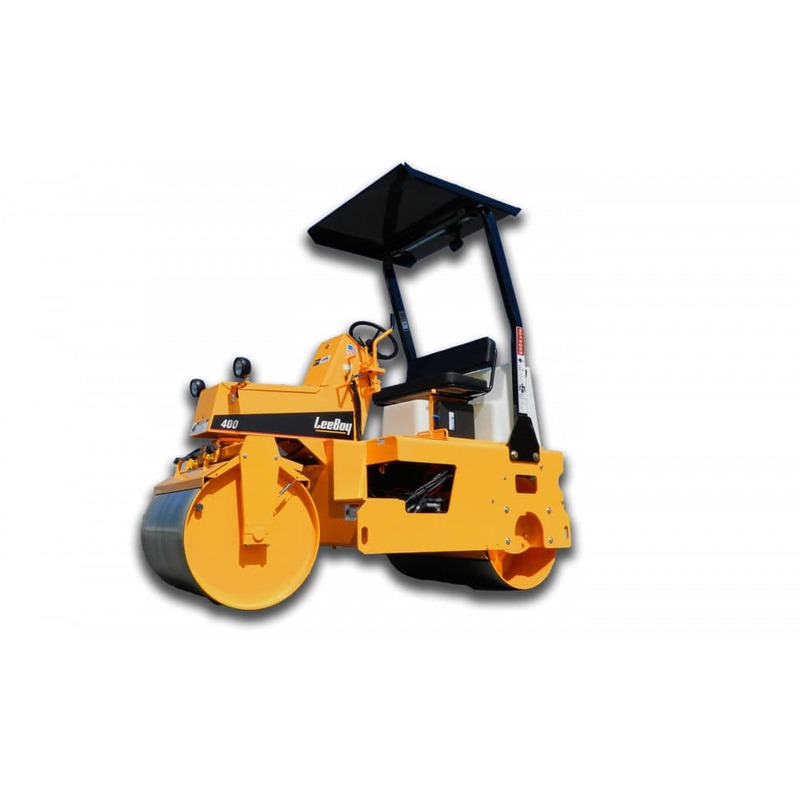 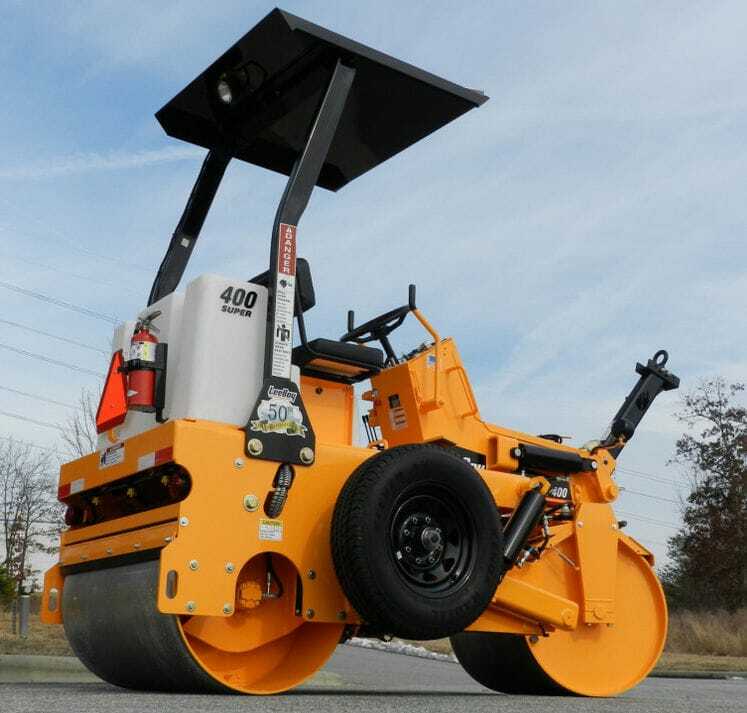 Tandem road roller / vibrating - 400B - VT LeeBoy, Inc.
Building - Construction > Construction and Mining Equipment > Tandem road roller > VT LeeBoy, Inc.
Optimal for asphalt compaction projects on streets, parking lots, driveways and sidewalks, the 400B vibratory roller is available in standard and towable configurations to meet the contractors’ exact working needs. 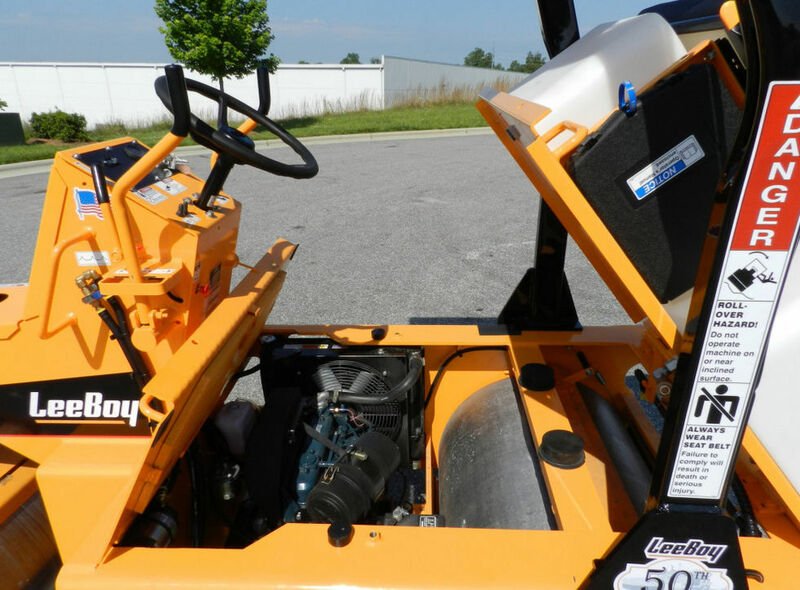 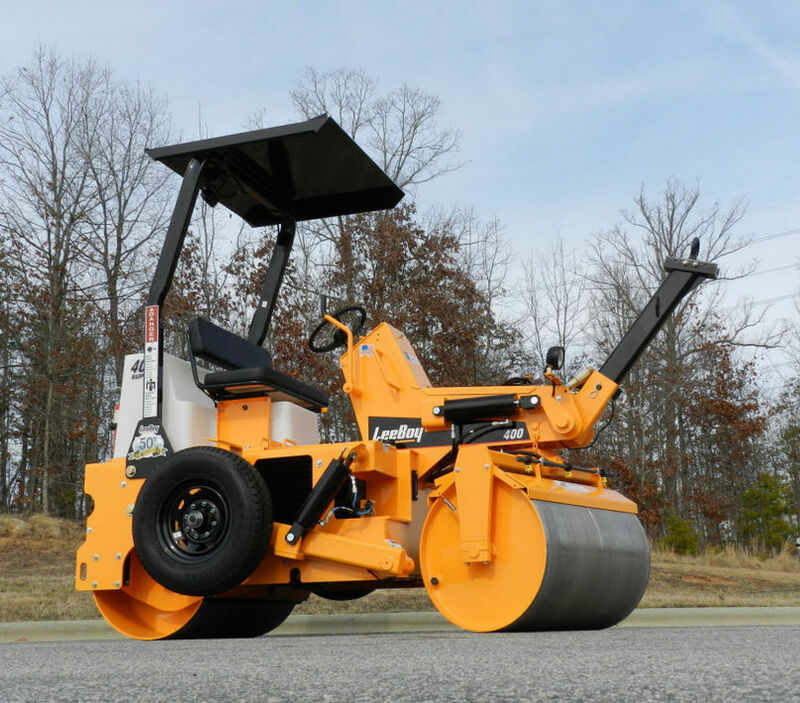 In order to assure optimum performance, the split-front drum design eliminates pushing or tearing of the mat by delivering smooth turns during operation. 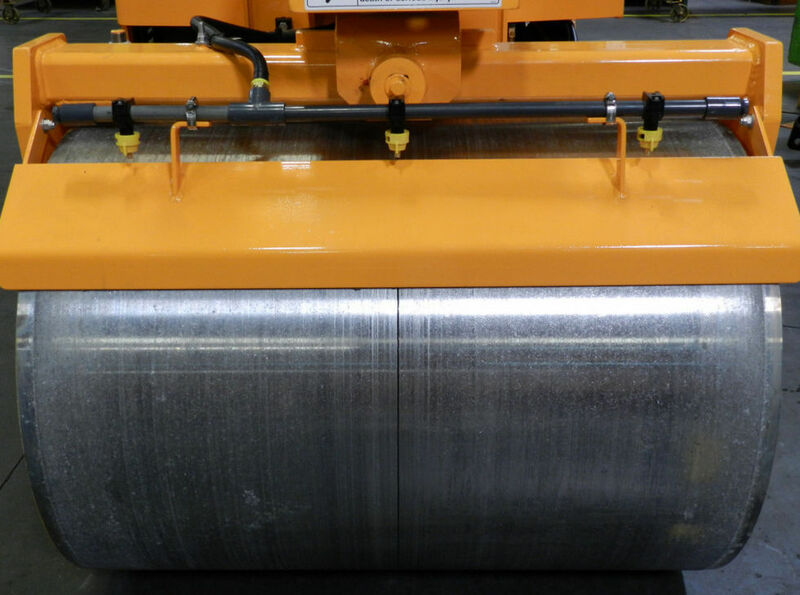 The high capacity water tank allows for long stints between refills decreasing roller downtime.